Hours after opening this letter, high-powered solicitor Jonathan Selkirk is in hospital recovering from a suspected heart attack. That night, he vanishes from his private room. Has he discharged himself? Or been abducted? Briefly admitted to the same hospital after a road accident, Detective Inspector Joanna Piercy finds herself having to cope with not only a broken arm but also a murder investigation and the arrival of a senior officer from the Regional Crime Squad. Superintendent Karen Pugh thinks there is a contract killer at work – but who, in the small town of Leek, could have hired him? 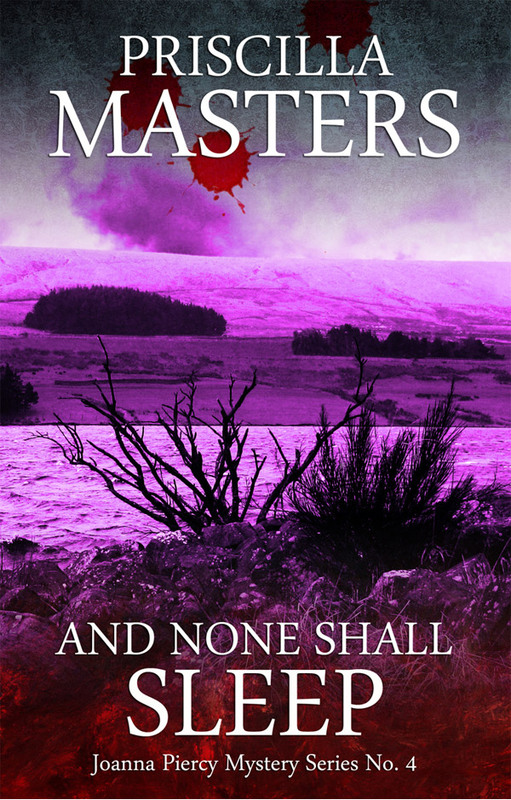 The fourth of Telos Publishing's reissues of noted British crime author Priscilla Masters' Joanna Piercy mystery series. "Clear and well-crafted story-telling that pulled me in right from the start … I'm so glad that these books will get a wider audience."